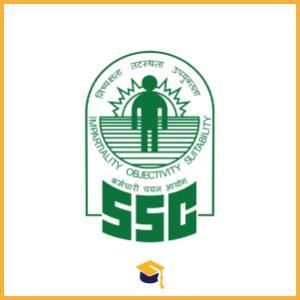 Staff Selection Commission has announced the Recruitment for the posts of SSC Recruitment 2018 Various Selection Phase-VI (Group IV). Candidates can apply online on or before 30-09-2018 (Revised Date 12-10-2018 till 05:00 PM, click here to view offcial notification). Candidates should have passed 10th, 12th & Graduation from a recognised university or institute. Candidates can apply online through the official website https://ssc.nic.in/ on or before 30-09-2018.